Modern life dictates quite tough laws, especially if comes to business. The first impression at a business meeting is of great importance, so everything in your appearance, as well as in the car which you drive should be impeccable. That’s why the services of transport companies are becoming more and more popular every day. At a corporate event or at a business meeting you definitely need to come by a good car, which will emphasize your status of a successful person. However, it’s not always possible to use a personal car. Business-class car rental is the perfect solution for those who want to look excellent. Gorgeous cars, equipped with the latest technology, have a chic appearance, and outstanding technical characteristics. In addition, they are available in any location throughout the world – you just need to check this site and choose the car you like. So, in this list you will find the best business class cars that feature the highest combination of value and quality. When trying to determine the best business class car, the first vehicle we will check is BMW 5 Series. The result of the last upgrade was the perfect combination of luxury and sporty style. The new sedan is distinguished by its expressive appearance, comfortable interior, excellent technical characteristics and incredible functionality. Bavarian designers provide a wide selection of petrol and diesel power units with a volume of 2-4.4 liters (190-462 hps). A distinctive feature of each engine is reduced fuel consumption and minimal emissions of harmful substances. At the same time, power and dynamic characteristics correspond to the highest level. For example, the M550 xDrive sedan accelerates to 100 km/h in 4 seconds. In this case, the 4.4-liter engine consumes only 9.2 liters of fuel in the combined cycle. All versions are equipped with 8-speed Steptronic automatic transmission, which together with a power unit can accelerate the car to 250 km/h. 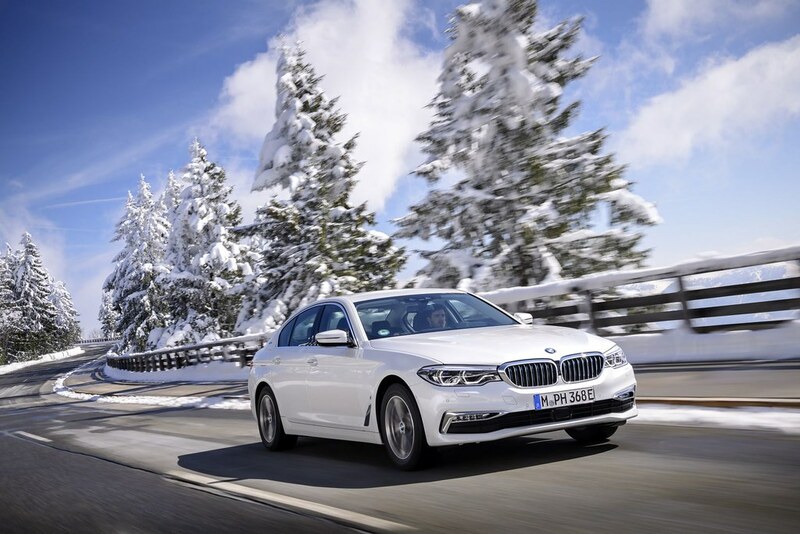 BMW 5 series are available both with rear and all-wheel drive. roll suppression system gives the car maximum stability. Also, in wet weather, the brake drying function is activated. Drivers of this business class vehicle are offered car parking systems and lane keeping assistants. You can receive on your smartphone a three-dimensional display of the situation around the car. The multimedia system is controlled by gestures. This German business class car has long been a symbol of quality and advanced technology. The fifth generation of the series, which went on sale recently, was not an exception. With an elegant silhouette that looks like its predecessors, the car is fully equipped with smart solutions that provide the highest level of comfort, confidence and safety. The engine range is represented by several diesel and petrol versions from 1.9l/150 hps in the basic configuration up to 4.0l/612 hps in AMG modifications. Powertrains are distinguished by the highest efficiency in their class. By the way, a 9-speed automatic transmission, and 4Matic front-wheel or four-wheel drives are available. Optionally, it’s possible to install the front and rear air suspension. 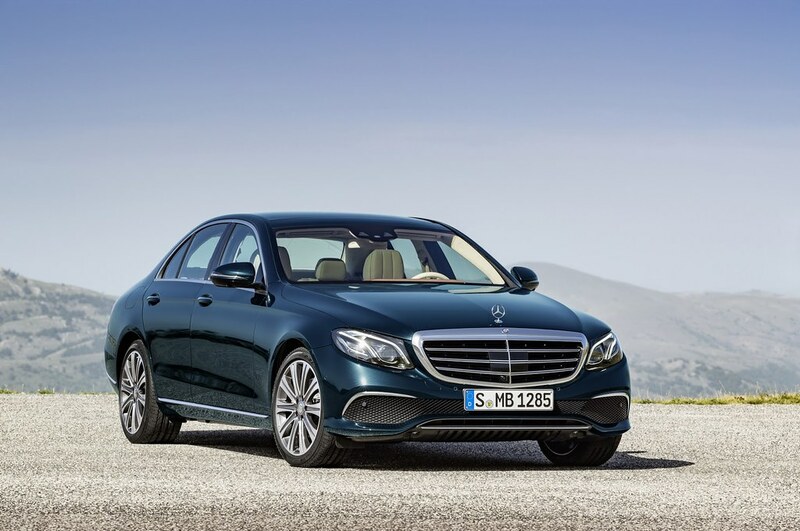 Among the main technological chips of the E-class models are driver assistance packages, keyless access and engine start, as well as theft protection system. For the maximum convenience of the driver and passengers, memory packages have been developed for the driver’s seat, heated front seats and armrests, interior lighting, and acoustic comfort packages. In the new century, the Audi A6 alternately with the Mercedes-Benz E-class tops the ranking of business class cars. 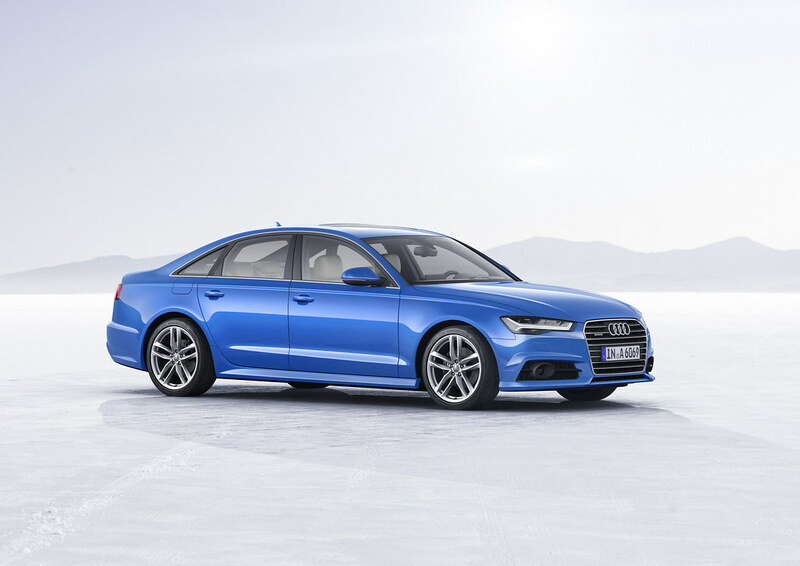 Audi A6 is available in sedan and wagon versions, perfectly combining business and sports components. Among the installed engines are three petrol and one diesel powertrains. The maximum power of the 3-liter engine reaches 333 hps. The basic version is available with a mechanical or robotic gearbox, the rest are only with a robotic one. Both front and all-wheel drive cars are at drivers’ disposal. The maximum speed and acceleration rate of the car are 250 km/h and 5.1 seconds from 0 to 100 km/h respectively. Much attention is paid to security. The standard set includes Stability Control and Reinforced Suspension. As an option, the installation of the side airbags in the back seats and all kinds of driver’s assistance systems are provided. The front panel contains a multi-media system that supports CarPlay, Android Auto, and a navigator with updated Google maps. As for interior decoration, leather, elements from aluminum and natural wood are used. Compared to other business class cars from the list, there are not any hints of sports or youth orientation. On the contrary, the severity and elegance of a sedan bring it closer to the best examples of the business series. Cadillac CTS comes with three variants of atmospheric or turbocharged gasoline engines ranging from 240 to 649 hps, which is the most powerful serial sedan. It allows you to reach 100 km/h in 3.7 seconds and move at the maximum speed of 320 km/h. The power units are accompanied by an 8-speed automatic transmission, full or rear-wheel drive. Safety of the driver and passengers in the event of a collision is provided by front, side and knee airbags. In addition, stability control system, auxiliary braking, and radar cruise control will do their best to prevent any accidents. 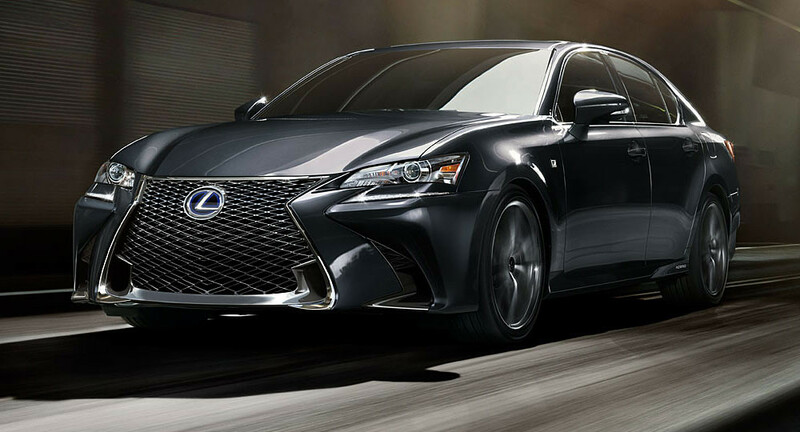 Of course, this business class car rating would be incomplete without a stylish representative of the Japanese car industry – Lexus GS. For some people, modern design decisions of Lexus Company are perceived ambiguously, but it’s impossible to avoid the fact that all cars of this manufacturer feature a memorable appearance. Interior decoration of the GS is above praise, which in general is characteristic of business-class sedans. Of course, the central element of the cabin is a touch screen with a width of 8 or 12.2 inches, depending on the configuration – with which you can control the on-board computer and multimedia system. Also, in the new model soundproofing was improved, while trunk capacity was increased to 530 liters.